Instructors have Canadian Dance Teachers’ Association (CDTA) certification in Tap and are trained with nationally recognized standards and a proven program of instruction. 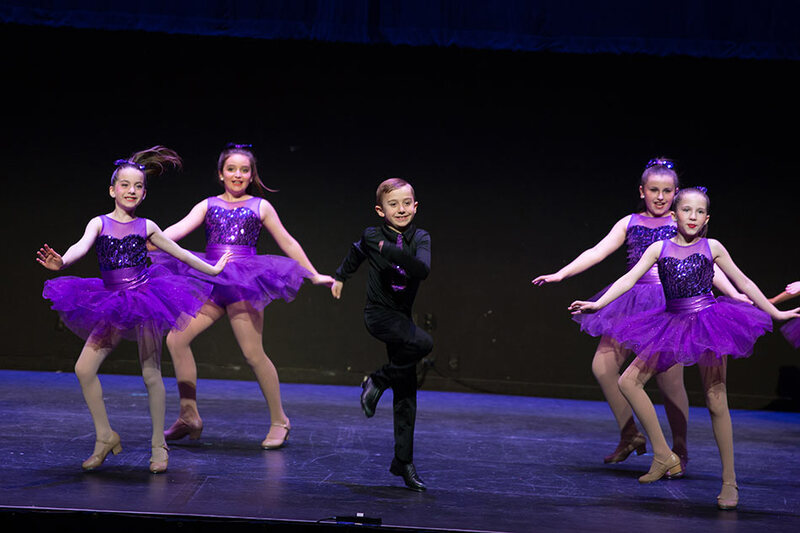 This standard ensures that your child receives a high level of dance instruction utilizing the CDTA Tap Syllabus which includes the use of rhythms, choice of music and the history of tap. Our Instructors are continually upgrading their technical expertise. Tap examinations are offered each year but are not mandatory. Introduce your child to basic tap steps and musical concepts. Teach incremental CDTA Tap technique standards. Appropriate music using dynamic rhythm and syncopation. Tap students are strongly encouraged to enroll in Ballet classes as the basis for all dance disciplines.